Just like that, another year comes and go! I have a lot of things to be thankful for and I definitely had a lot of changes this year, but I would say they have been great changes! I know that this time of year can be exciting, but very emotional. I’m aware that some of us have gone through difficult changes, so I pray that we find comfort in the Lord and trust in him that he will get us through everything we are currently going through. 9. Snow in the Valley! I am looking forward to the next 365 days of my life, because I know that 2018 will be another year full of changes and although I can’t control what changes I undergo, I know the Lord will be there every step of the way. 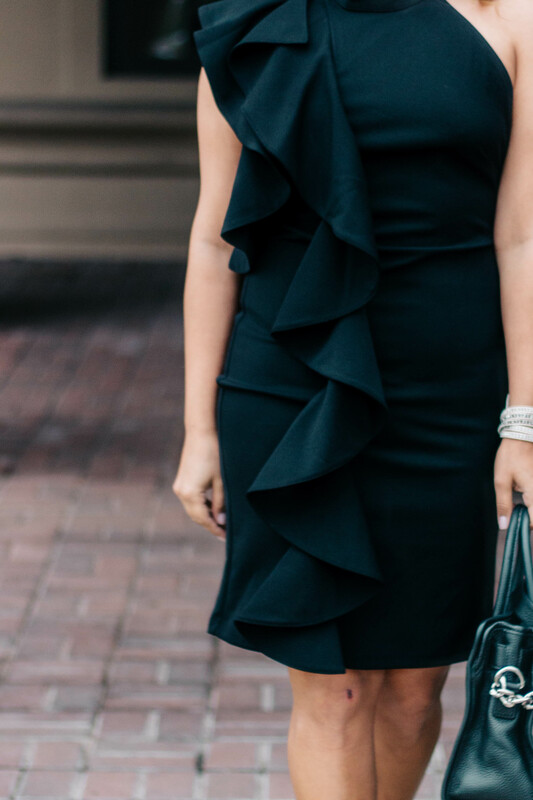 As we get ready to ring in another year, I thought that this little black ruffle dress would be worth sharing! 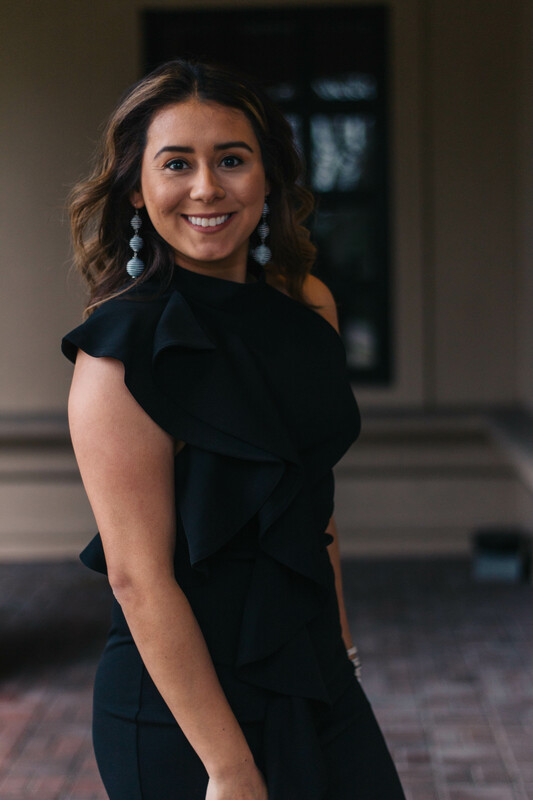 The little black dress is very popular around New Year’s Eve so if you have a party to attend tonight or today you still have to time to shop it in-stores! 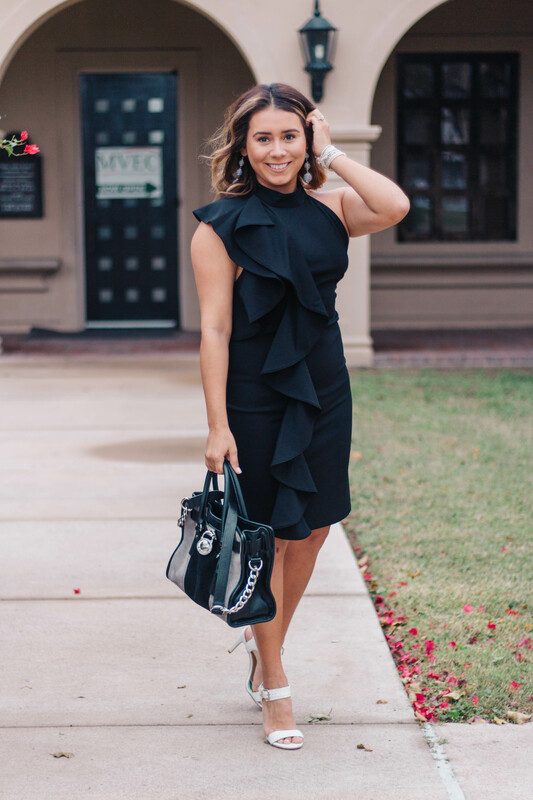 If not this Little black ruffle dress is perfect for other occasions and is confidently an eye catcher! If you don’t own a LBD yet, this might the one you want to add in your closet especially since it is under $35! What a steal! Wishing you all a wonderful New Year and stay safe my friends! A blessing for you, because the Lord your God loves you.